So, Halloween is almost upon us! Now is the time to think about all those kids’ parties being organized right now! 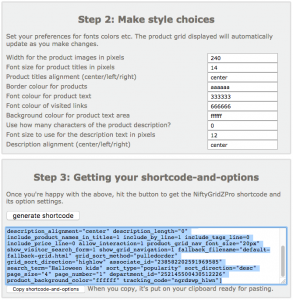 It’s so easy to do with NiftyGridZPro just use the shortcode builder over on our sister site. 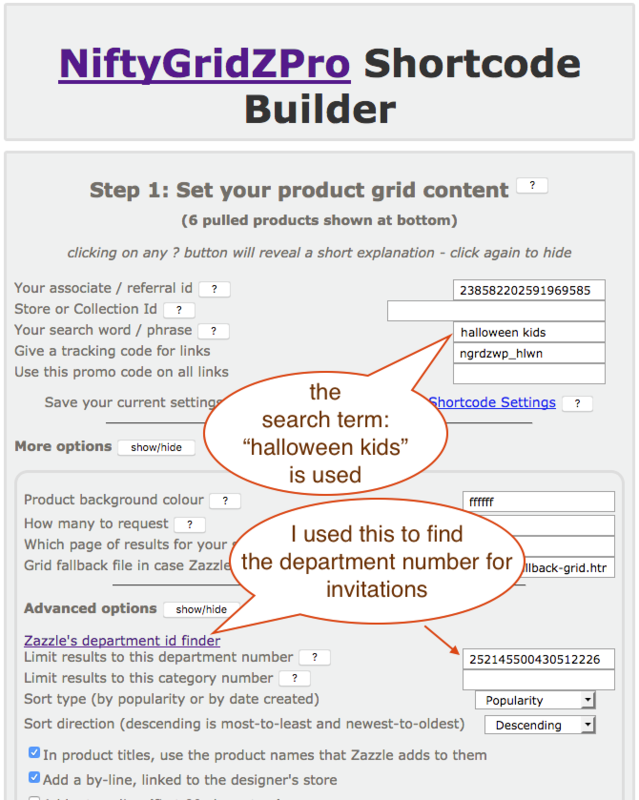 Here’s the grid I created with it and you’ll see that they’re all invitations for halloween parties for kids. Perfect, just what we want. Keep reading to see how I set it up.